One of the best gifts for a handyman dad, the ceramic kamado-style charcoal grill offers more than its signature green color. It functions as a grill, with heat adjustable up to 750°F, to make burgers, steak, or seafood, or as a bread or pizza oven. 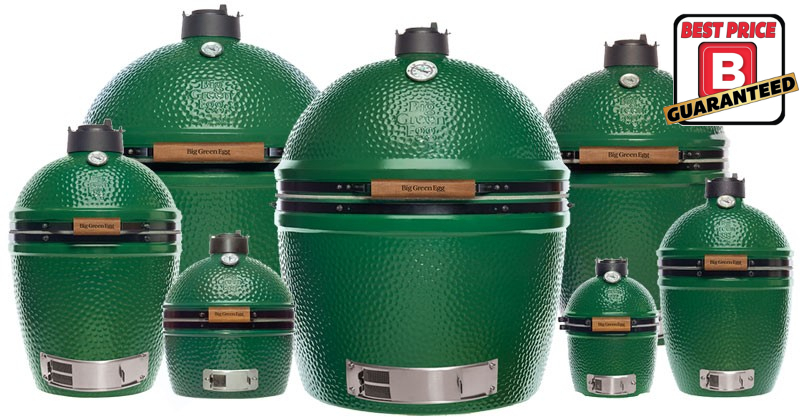 Used as a smoker, the Big Green Egg can add a wood smoke flavor to any cut of meat and slow cook it for up to 18 hours. Weber charcoal, gas, electric, and portable grills are available at some of the lowest prices. These products are associated with great taste and quality backyard barbecues. Plus, we’ll even help you pick the right type of grill and offer free same-day delivery, assembly, and a free propane refill (on Genesis, Spirit, and Summit models). 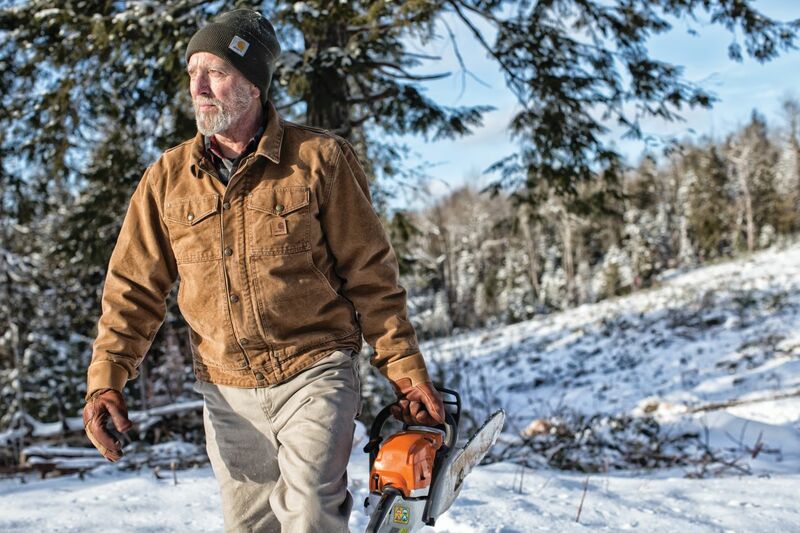 If your handyman likes to work outside, we sell clothing from Carhartt, a brand that has been providing comfortable, protective work clothing since 1889. We stock everything, from water repellant jackets to quality coats, shirts, pants, vests, overalls, gloves, socks, and headwear. A range of footwear is also available, as are flame-resistant garments. 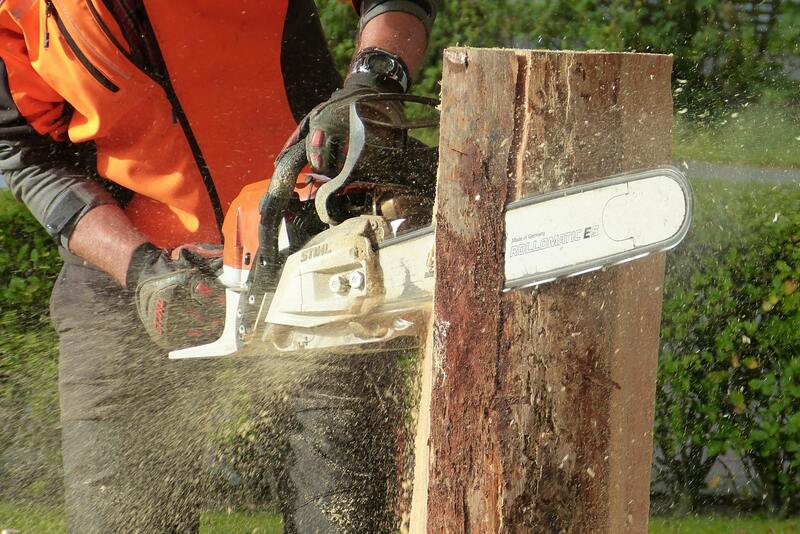 Stihl is a name in chainsaws for occasional or regular users. These models offer high efficiency, long run times, and power. Precision is improved with guide bars, which reduce friction loss, while anti-vibration technology, an innovative chain brake, and a control lever make these chainsaws easier to use. 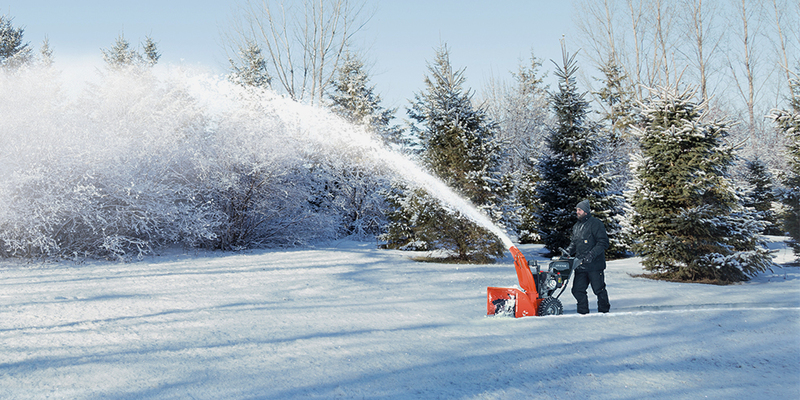 Snowblowers are among the best gift ideas for winter. We offer easy to use, two-stage snow blowers that offer power when used over packed earth, gravel, or crushed stone. An auger pulls snow up into the machine, yet doesn’t contact the ground, while an impeller blows it out of the machine. Engine-driven wheels and tracks also make the snow blower easy to use. 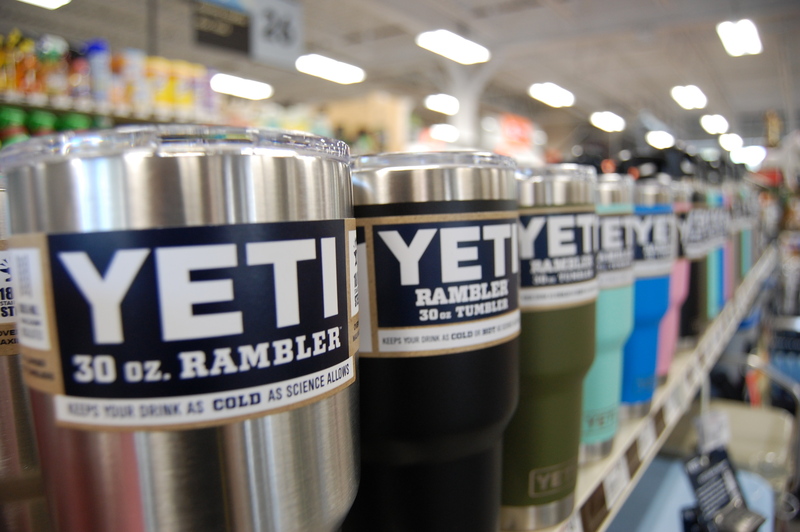 Yeti coolers are available in 14-, 20-, 26-, 39-, and 50-can capacities, so, if your handymen love camping, they can have as many cold items as they need. Three-inch-thick polyurethane foam keeps ice frozen and built-in handles, latches, and hinges are durable and long-lasting. Accessories such as bottle openers, cable locks/brackets, and freezer blocks are in stock as well. 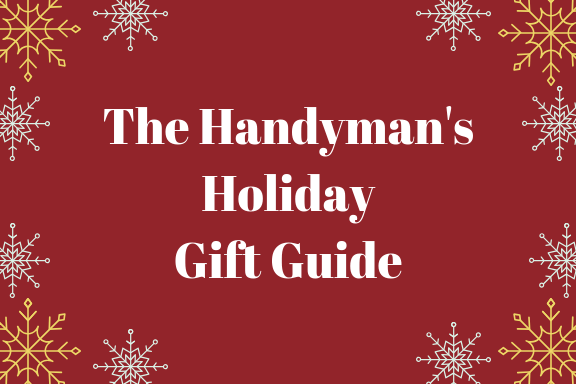 These are all great handyman gift ideas, available at your local Brinkmann’s Hardware store this holiday season. Most of our items are backed by our “Best Price Guarantee” so you can save. Visit us in Sayville, Blue Point, Holbrook, or Miller Place or call today for information.